Lifecard PHR is available via a web browser or through the Apple App and Google Play Stores. You and your family have immediate access to your most important health information where ever you go. Be proactive in managing your health and your health information. 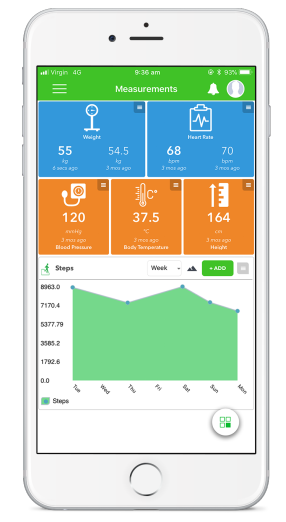 Lifecard puts you in control and gives you the power to manage and track your health. Track key measurements and store copies of important records, such as referrals, health summaries, clinical letters and reports. Keep a history of your prescriptions, over-the-counter medications, vitamins and medical procedures. Share your record with other Lifecard accounts. You decide what parts you want to share, for how long and with who. This is particularly useful for sharing key information with your emergency contacts. If you are managing an ongoing health condition share your Lifecard with your care team for access to important information. Healthcare providers can also add to your record, adding to the holistic view of your health. Providers can send clinical information such as measurements, referral letters or notes directly to your Lifecard. In addition to sharing your record, you can create and manage sub-accounts for dependent children or for adults who cannot create their own. Access these records directly from your own account. Lifecard is dedicated to making sure you get the most out of the app. Soon, you will be able to connect Lifecard Personal Health Record with your Apple Health or Google Fit accounts. As a result, you will be able to link Lifecard with any device that sends data to these apps. 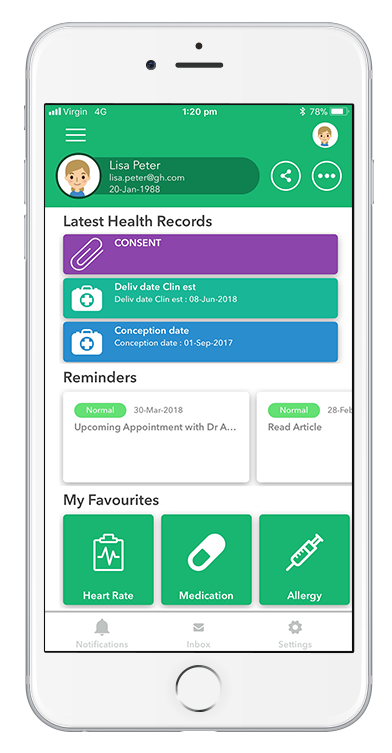 Available via a web browser or through the Apple App and Google Play Stores, your Lifecard Personal Health Record gives you and your family immediate access to your most important health information where ever you go. Lifecard PHR is available via a web browser or through the Apple App and Google Play Stores. You and your family have immediate access to your most important health information where ever you go. Lifecard is dedicated to making sure you get the most out of the app.